Photography is one of the most popular hobbies. There are many types of photography and thereby many types of photographers. 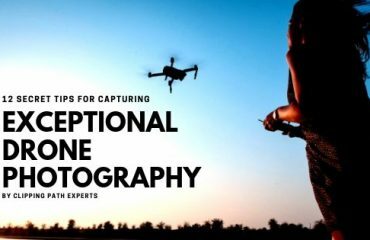 The various types of photography make use of various techniques and the different types of photographer use their skill in their particular field of expertise. Do you know what type of photographer you are? 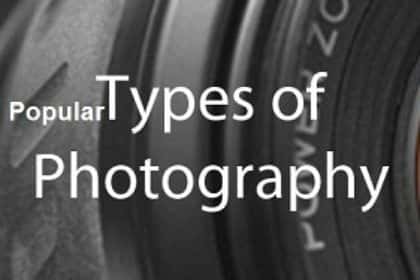 Check the 9 popular types of photography and find out what type of photographer you are. Landscape photography shows the spaces within the world, sometimes vast and unending. Landscape photography typically captures the presence of nature but sometimes also can focus on man-made features. 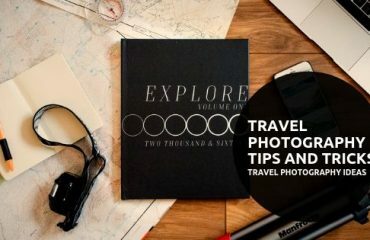 If you love photography and have the tendency to stop and look at the beautiful scenery around you and freeze nature in one picture, you are definitely a type of photographer interested in the type of photography called landscape photography. Portrait photography is one of the oldest types of photography. Portrait photography or portraiture is photography of a person or group of people that displays the expression, personality, and mood of the subject. Like other types of portraiture, the focus of the photograph is usually the person’s face, although the entire body and the background or context may be included. It can range from shooting your family to friends to pets. 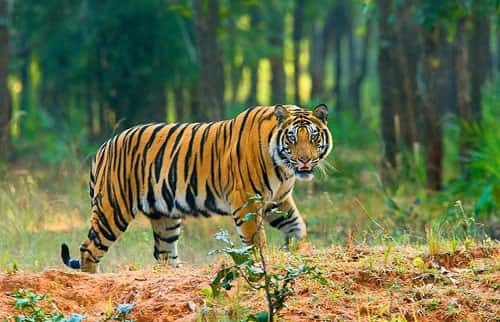 The genre of photography that focuses on animals and their nature, lifestyle is called wildlife photography. Wildlife photography is a challenging style of photography as the photographer should have good field expertise. Mostly those pictures capture for printing in journals or exhibitions. Many people practice wildlife photography. Apart from a good camera, several lenses, strong flashlight, you need the patience to click the right picture. 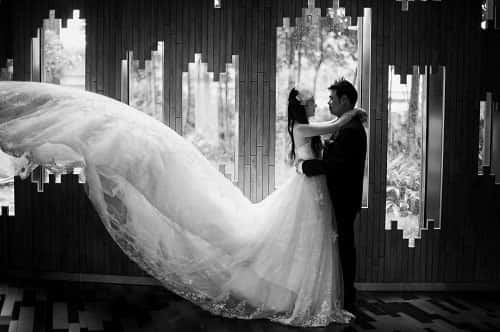 It is said that a newcomer in professional photography begins his/her career by practicing a wedding. But that does not mean that this type of photographer does not require and any skill. A person dealing in this type of photography has to be an expert in portraiture and extremely good editing skills. The demand for wedding photography or event photography is more. The best moments of your life can be captured by a wedding photographer. And you will be surprised with the end results. HDR is the short form of High Dynamic Range. It is a post-processing task of taking either one image or a series of images, combining them, and adjusting the contrast ratios to do things that are virtually impossible with a single aperture and shutter speed. 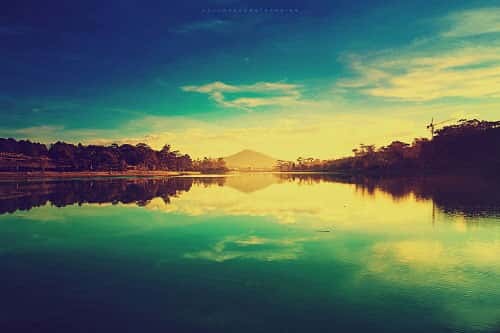 An HDR photo is commonly made by taking three photos of the same scene. While shooting in HDR it’s best to use automatic capturing, else set your camera on a tripod and make sure it doesn’t move. This is one of the important tips while capturing in HDR. 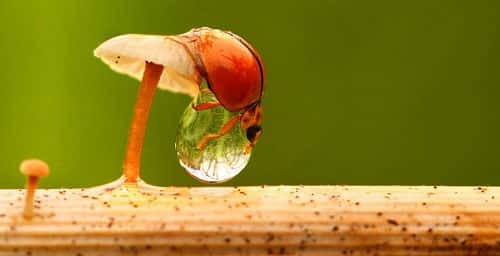 Macro photography is a type of photography in which pictures captures at closer range to showcase the details of the subject. The interesting subjects of macro photography are insects, flower, a texture of interwoven things etc. Things that are not normally visible to the human eyes look amazing in macro photography. In the world of photography, Fashion Photography is one of the most sought-after careers since it is one of the most highly paid jobs. Fashion photography captures models in glamorous light to display fashion items such as clothes, shoes and other accessories. This type of photography generally done for advertisement and fashion magazine. 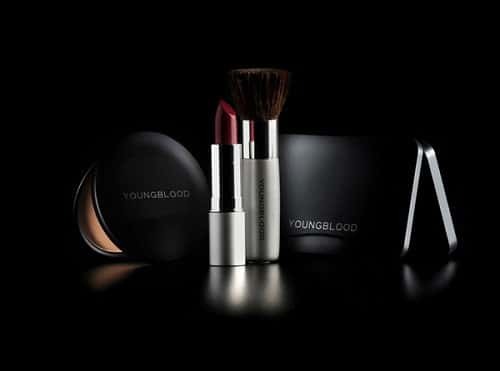 Product photography is one area of focus for commercial photographers. The commercial photographic world usually refers to product photography. That is photography made to illustrate and usually sell a service or product. These images are generally done with an advertising agency, design firm or with an in-house corporate design team using either traditional film and developing techniques or digital cameras with images that can be directly imported into computers for use in designs and layouts. 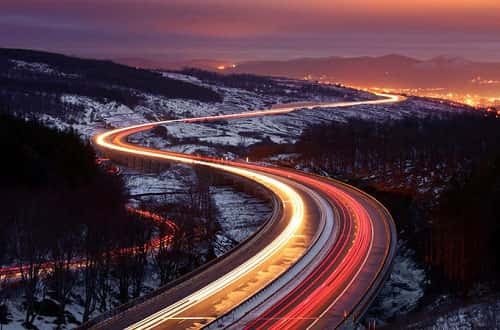 Long exposure photography is taking photographs by using longer exposure times than needed to obtain a correctly exposed photograph, either during daylight with the use of filters or else during the night with or without the use of filters, with the deliberate intent to create an effect on any moving object that is typical for long exposure photographs. 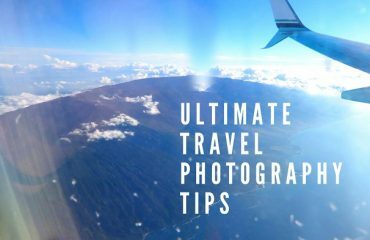 It’s not the duration of the exposure that qualifies it as a long exposure photograph, but the intention of capturing moving objects with longer exposure times than necessary that makes it a long exposure photograph. Here are the most popular categories of photography. Now, hope you are able to make find out what type of photographer you are. Let’s enjoy your most preferred type of photography most. Why pigeonhole into one category? 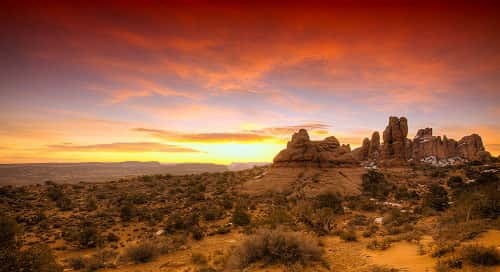 HDR is a technique, why not then included multiple exposure, infrared photography etc?